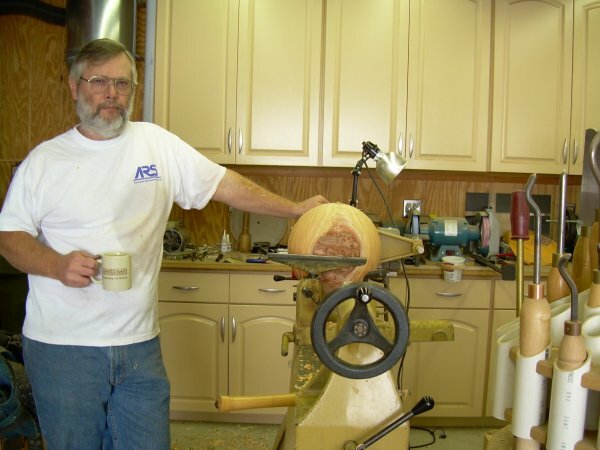 This page will be dedicated to notes and tips from my woodworking shop. These things I find interesting and I hope you find them useful or interesting as well. I welcome email regarding anything here, just send me a note at: My Email Address.